This is an exceptional rich list. The Celebrity Net Worth website ranks the world's 25 richest people ever. The list with some obscure names has some interesting revelations. The list that spans 1,000 years has no women. Only three members are alive today, and 14 of the top 25 are Americans, says the Celebrity Net Worth website. The list uses the annual 2199.6 per cent rate of inflation to adjust historic fortunes – a formula that means $100 million in 1913 would be equal to $2.299.63 billion today. 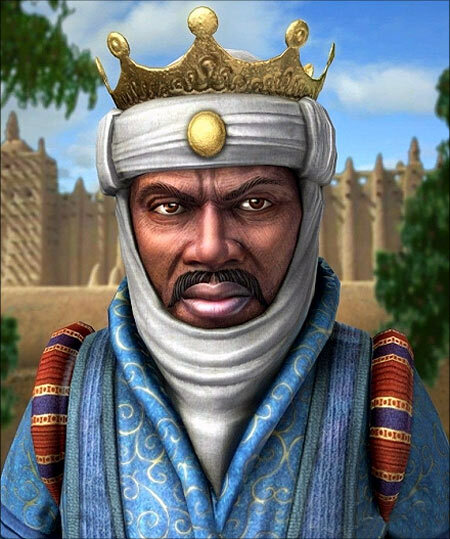 Mansa Musa I of Mali has been named the richest person in history, in the list by the Celebrity Net Worth website. When he became the king, the Malian Empire consisted of the territory formerly belonging to the Ghana Empire, Mali and surrounding areas. It says, with an inflation adjusted wealth of $400 billion, Mansa Musa I would have been considerably richer than Carlos Slim, who is currently the world's richest man. The family tested its fortunes with banking in the late 18th Century. 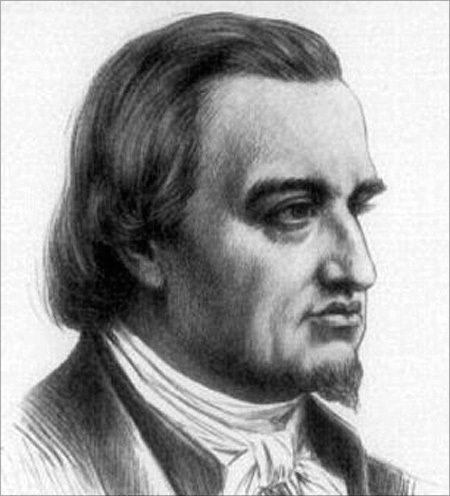 Mayer Amschel Rothschild's banking company had a total wealth of $350 billion. "Some people believe they control over $1 trillion in real estate and banking assets," Celebrity Net Worth website says. 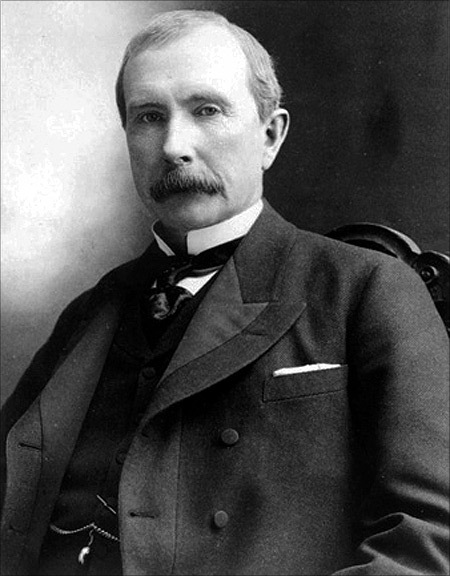 John D Rockefeller is the richest American ever. His company Standard Oil dominated American Oil production sector, it was eventually disintegrated for being a monopoly. It was rags-to-riches story for Andrew Carnegie. He made a good fortune after he sold Carnegie Steel Company to JP Morgan for $480 million in 1901. 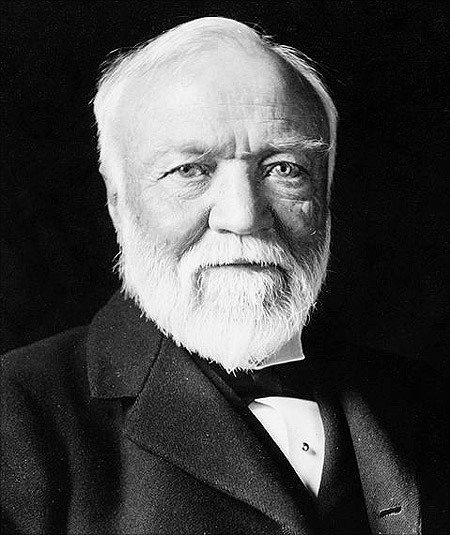 After selling his company, Carnegie decided to spend his time for philanthropic activities focusing on local libraries, world peace, education and scientific research. 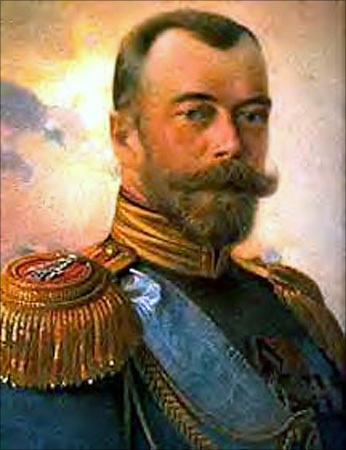 One of the wealthiest kings, Nikolai Alexandrovich Romanov was the emperor of the Russian Empire from 1894 till the February Revolution of 1917. The last Nizam (ruler) of the Princely State of Hyderabad is the richest Indian ever. He ruled Hyderabad between 1911 and 1948, until it was merged into India. 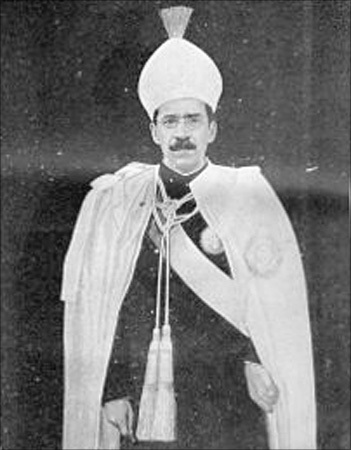 During his days as Nizam, he was reputed to be the richest man in the world, having a fortune estimated at $2 billion in the early 1940s. 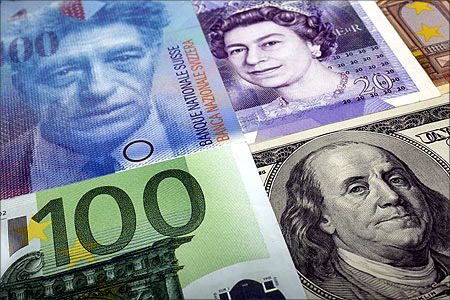 His treasury was worth 100 milion pounds of gold and silver bullion, and 400 million pounds of jewels. A rare Jacob diamond, valued at around 100 million pounds was used by the Nizam as a paperweight! 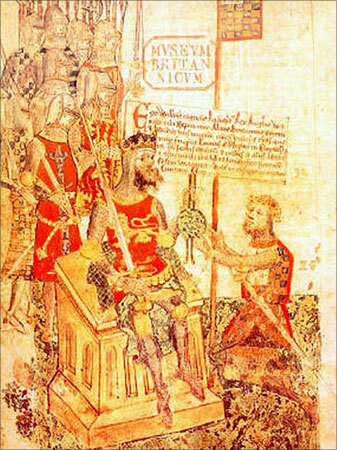 The first Norman King of England, he ruled the state from 1066 until his death in 1087. 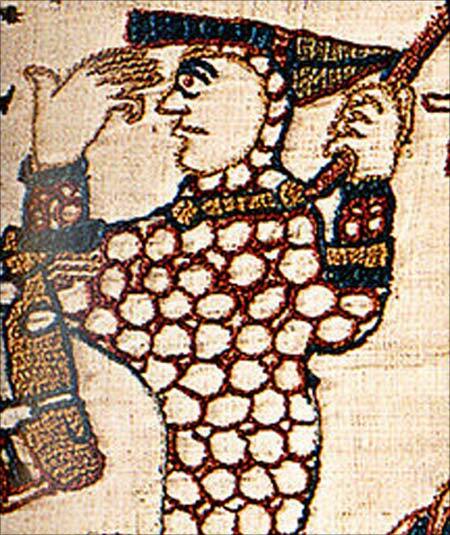 He had been Duke of Normandy since 1035 under the title of William II. 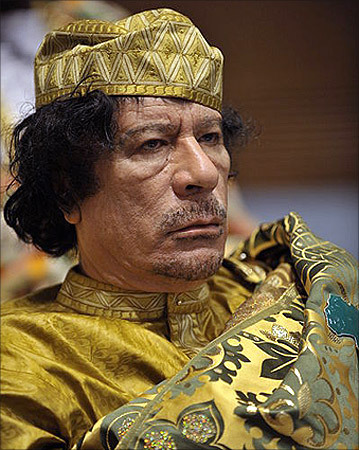 Colonel Gaddafi was the ruler of the Libyan Arab Republic from 1969 to 1977 and then the 'Brother Leader' of the Libyan Arab Jamahiriya from 1977 to 2011. Gaddafi seized power in a bloodless military coup from King Idris in 1969 and served as the country's head of state until 1977. Ford motor company founder Henry Ford introduced the Model T automobile, which revolutionised the transportation industry. 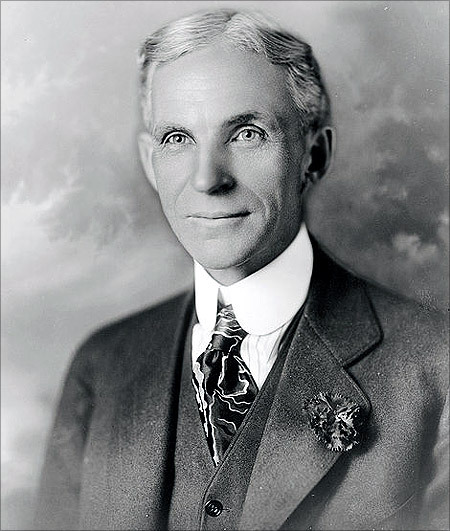 As owner of the Ford Motor Company, he became one of the richest people in the world. He is known for 'Fordism' mass production of inexpensive goods coupled with high wages for workers. 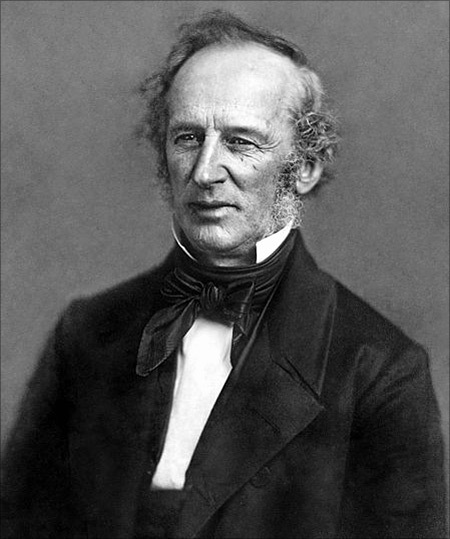 Cornelius Vanderbilt is the third richest American ever, the 10th richest person in history. An American industrialist and philanthropist, he made a fortune from shipping and railroads businesses. Alan Rufus was King William's companion during the Norman Conquest. Being William's close aide paid off as Rufus was offered 250,000 acres of land in England. 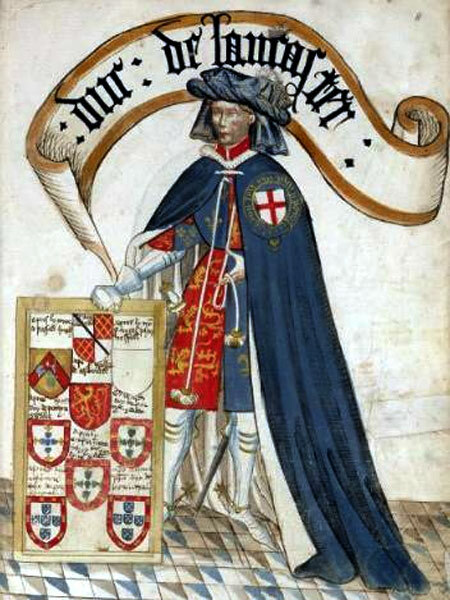 William de Warenne, the first Earl of Surey was an English military leader, who was granted of land for his service during the battle of Hastings. 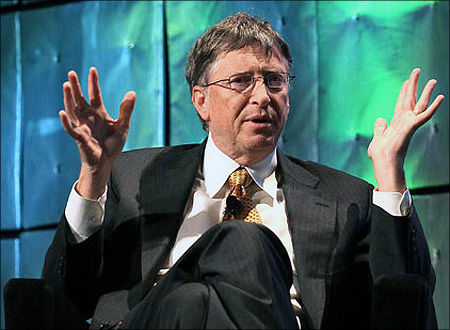 Bill Gates, Co-founder of Microsoft is currently the world's second richest person. He was the world's richest person from from 1995 to 2009, excluding 2008, when he was ranked third. During his career at Microsoft, Gates held the positions of CEO and chief software architect, and remains the largest individual shareholder of the company. multi-millionaire in the United States. 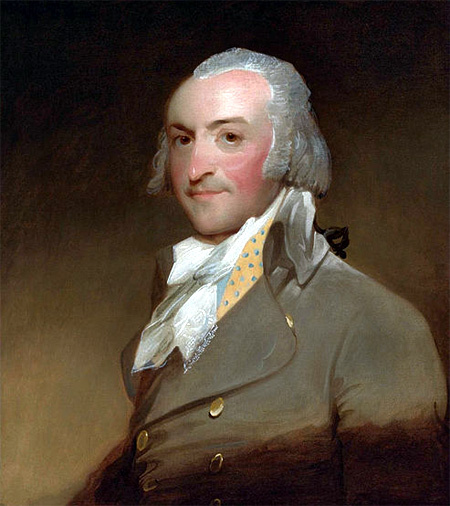 He built a fur trading empire in the Uinted States and acquired huge real estate properties. 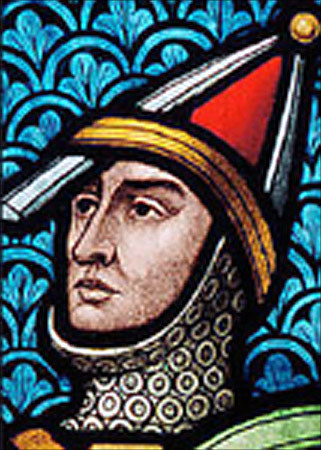 Richard Fitzalan was an English nobleman and medieval military leader. 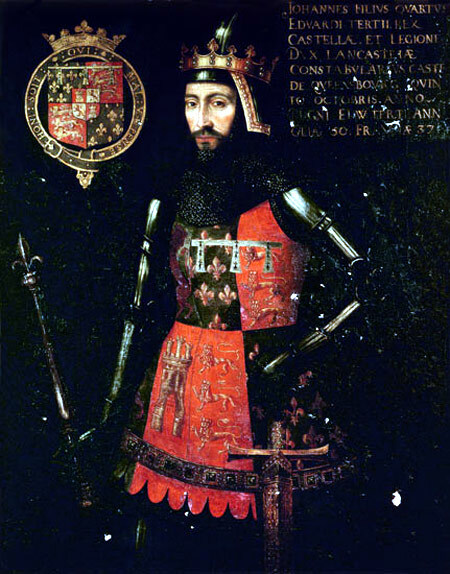 John of Gaunt was English King Richard II's Regent. He became one of the richest people in the world, thanks to land grants. 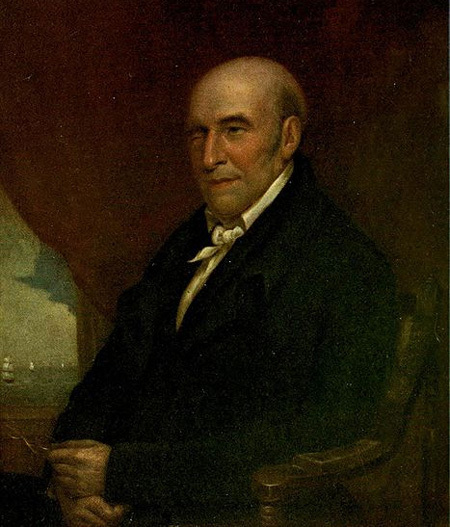 A philanthropist and banker, Stephen Girard personally saved the US government from financial collapse during the War of 1812. He is estimated to be the fourth richest American ever. Since he did not have heirs, he left most of his estate to charity. A successful Irish entrepreneur, Stewart made his multi-million fortune in dry goods business. He aspired to be a minister but turned out to be a successful businessman. 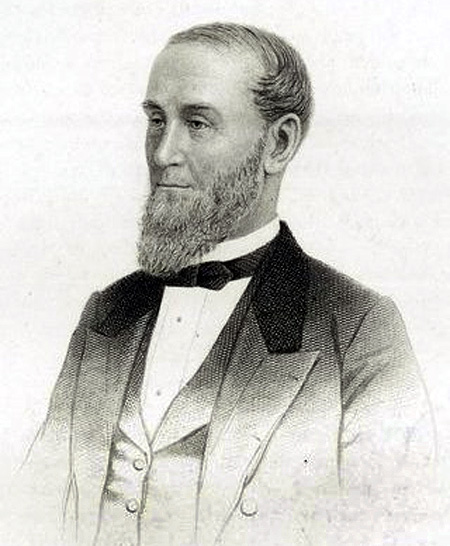 Stewart opened branches of his company in different parts of the world and owned several mills and factories. Henry Duke of Lancaster was a prominent English diplomat, politician and soldier. He is remembered as one of the founders and early patrons of Corpus Christi College, Cambridge. 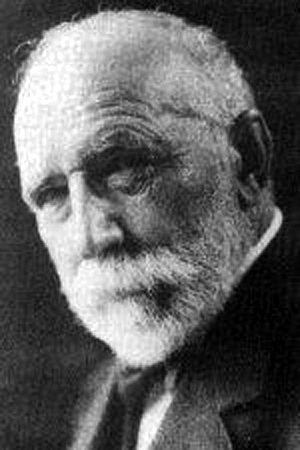 Friedrich Weyerhauser was American timber mogul and founder of the Weyerhaeuser Company, which had saw mills, paper factories, and other business enterprises, and large areas of forested land. 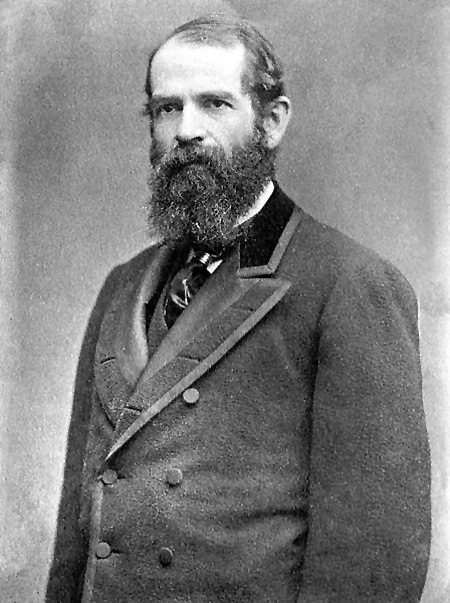 Jay Gould was a leading American railroad developer. However, Conde Nast Portfolio ranked Gould as the 8th worst American CEO of all time. 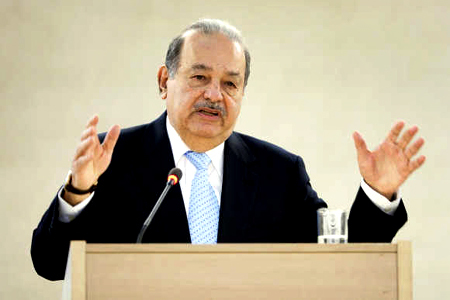 Carlos Slim Helu is a Mexican business magnate and philanthropist. Slim has been ranked the richest person in the world since 2010. He is the chairman and chief executive of telecommunications companies Telmex and America Movil. 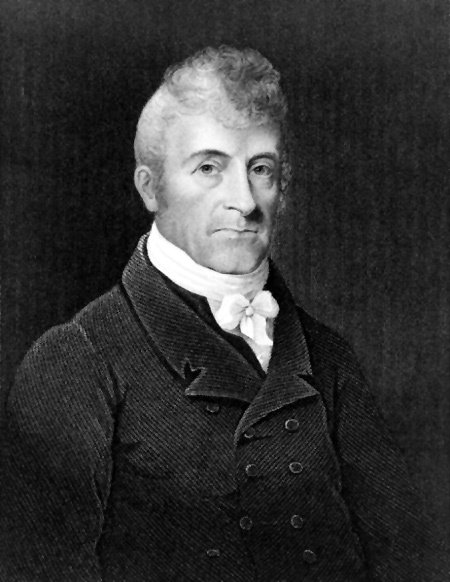 Stephen Van Rensselaer III was the Lieutenant Governor of New York as well as a statesman, soldier, and landowner, the heir to one of the largest estates in the New York region. 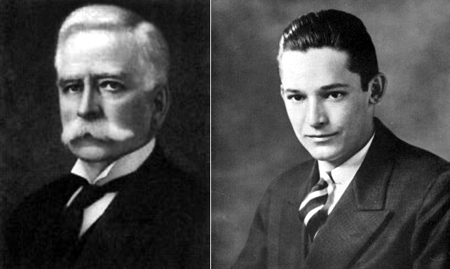 Founder of Marshall Field and Company, Marshall Field was worth $66 billion (inflation adjusted) in 1906. Sam Walton was an American businessman and entrepreneur known for founding the retail firms - Walmart and Sam's Club. When he died in 1992, Walton's net worth was $65 billion. Known as the 'Sage of Omaha', Warren Buffett is considered to be one of the most successful investors of the 20th century. Buffet, chairman and CEO of Berkshire Hathaway is consistently ranked among the world's richest people. 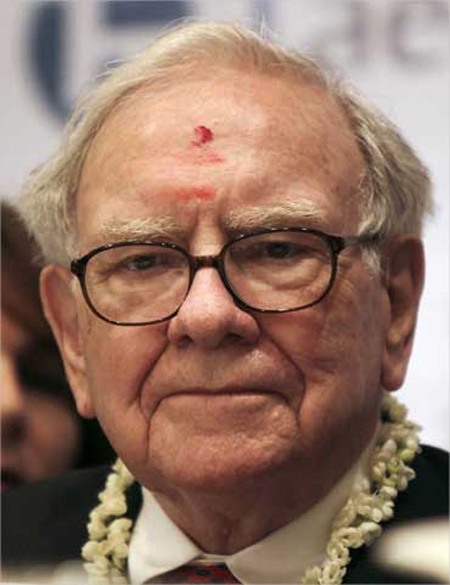 Buffett is known for his personal frugality and philanthropic initaives as well.